Amazon is giving upto 70% off Jewelry this season and you can shop your heart out pampering yourself or your loved ones this holiday season. I have scanned a few affordable cute holiday themed gifts you might want to check out all from Amazon. Also check out other amazing offers at their website. Winter and holidays cannot be complete without snowflakes. 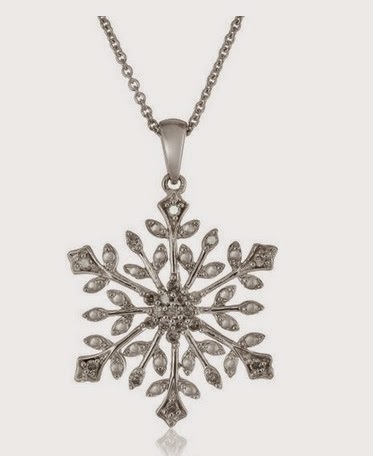 How about this diamond snowflake pendant necklace to show how happy you are this holiday season. Gold and Elegance go hand in hand. 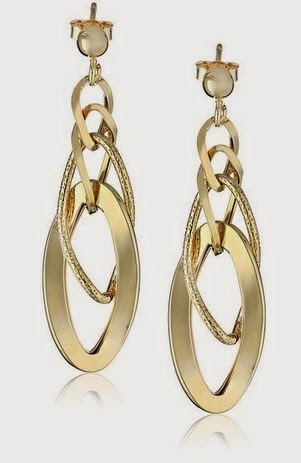 This golden danglers can complete your perfect look when you out partying this holiday season. Another snowflake item is this snowflake bracelet you will love. 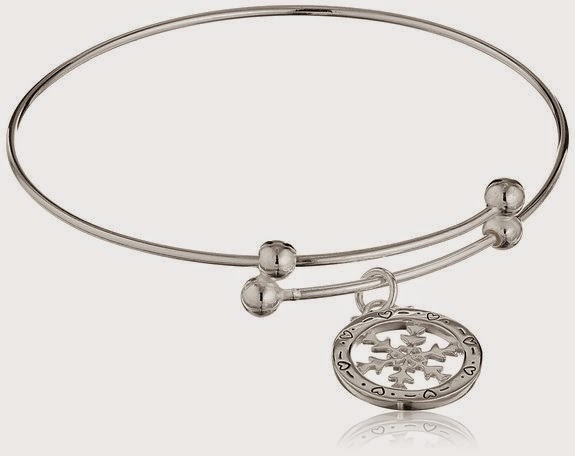 Simple and complete this bracelet will make a great gift for your loved ones. 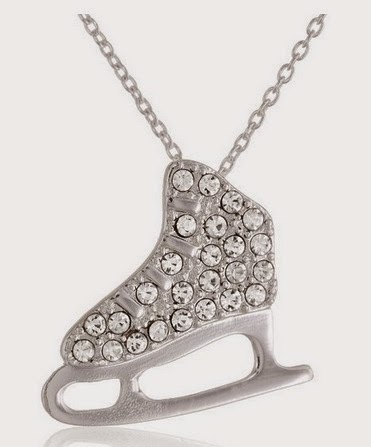 We all love skating and i saw this cute little skating shoe for a pendent which also makes up another perfect gift for holidays. I have all the links written down below each item if you might want to check out. 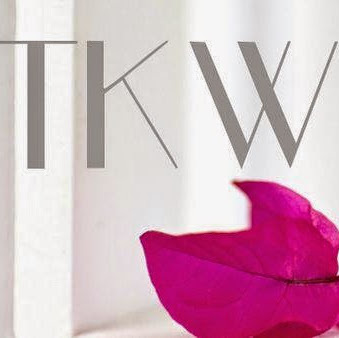 Hope you enjoyed my post!